President Donald Trump was by turns reportedly angry, elated and frustrated after receiving news of special counsel Robert Mueller’s report Sunday, according to an Axios report citing a handful of sources who were near the president this weekend. Trump was “amazingly calm” while waiting for the news, Republican South Carolina Sen. Lindsey Graham told Axios. The senator was in Palm Beach with the president and even played golf with him on Sunday. Trump’s reaction to Attorney General William Barr’s letter on the probe was not positive at first, Graham told Axios. The president was “just frustrated, like: ‘They turned my life upside down, they’ve ruined the lives of a lot of people around me, for nothing,'” the senator said. An unnamed source told Axios that Trump “was initially frustrated with Barr” because his letter said that Trump was not exonerated with regard to obstruction of justice. “[B]ut after discussing the letter with his team/lawyers, his frustration went away,” the source told Axios. 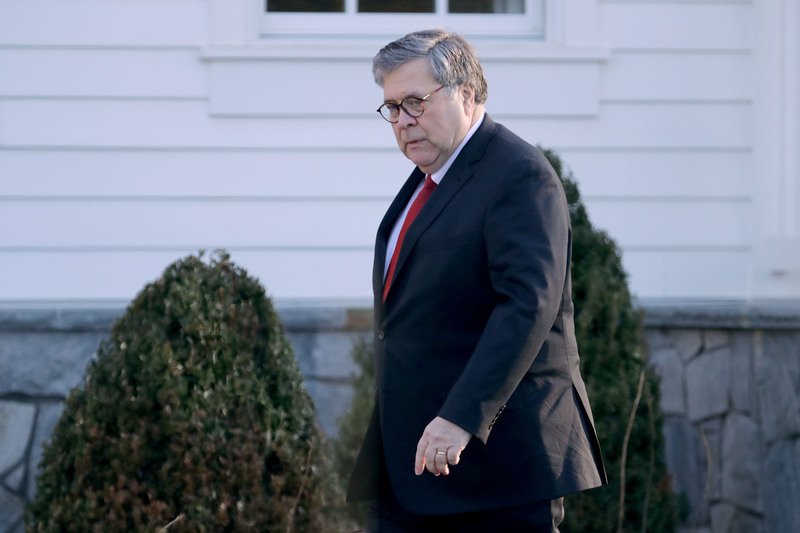 After roughly two years of saturated media coverage of the topic, Barr delivered a letter on the special counsel’s investigation to Congress Sunday that said Mueller found no collusion between the Trump campaign and Russia. The Russia investigation has fueled 533,074 web articles since its inception in May 2017, according to NewsWhip data cited by Axios.